We are Manufacturer, Supplier & Exporter of Half Sieve Hammer Mills and our setup is situated in Miraj, Sangli, Maharashtra, India. 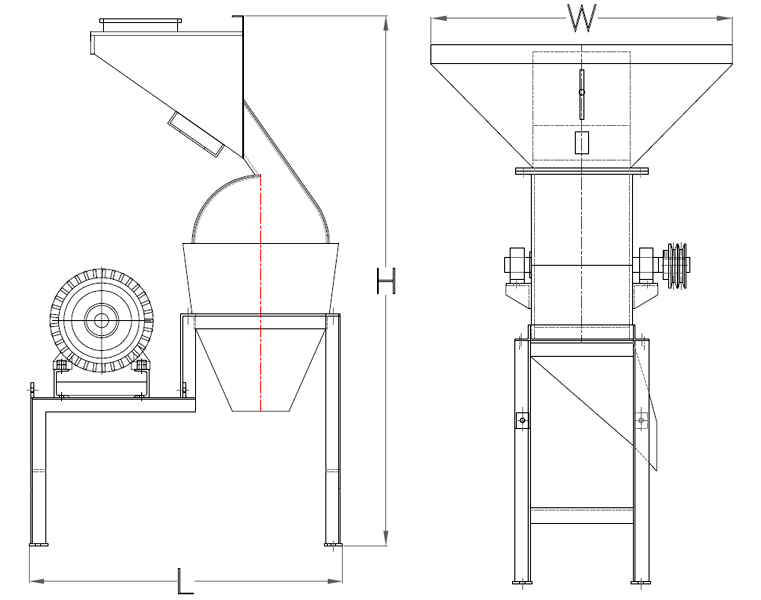 • Either Gravity fall Bottom discharge type or with pneumatic suction arrangement. • Easy and labour friendly Screen and hammer changing. Best Possible output to input ratio. 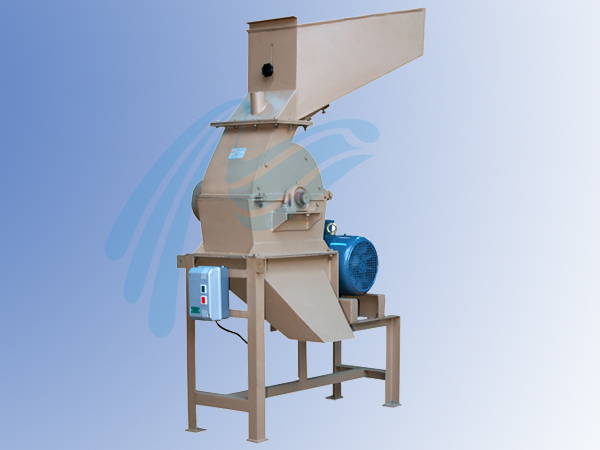 • Hammer mill Rotor is dynamically balanced. • Hardened hammers in various grades depending upon application. • Screens with wide range of hole diameters from 0.75 mm to 50 mm and various thickness.